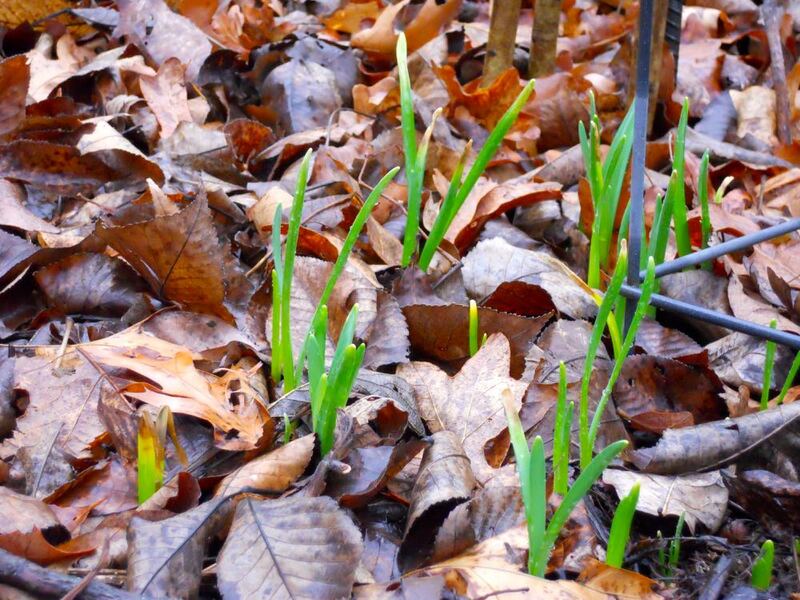 Leaves are a good soil additive, helping to keep soil from packing too densely, especially Missouri clay. Did you know there are more microorganisms in a tablespoon of soil than there are people on earth? Some people think of soil as dirt, or as a farm, or as something one buys at a home and garden center in a plastic bag but soil is an amazing recycling operation, a constant re-combining of minerals and decaying plants and animals. One of the easiest soil amendments for flower beds is to add weathered wood chips. The wood chips break down into added organic matter and, once in decomposed form, are a wonderful planting medium for many plants. The report will also help guide you in what you can plant in your soil conditions and how to amend your soil for optimum growing conditions. Take your time with whatever you do, most soil amendments take time.